Does it tempt you with beaches, boating, vistas, and hiking, or do you want a cafe and cultural life at Gallery F15? 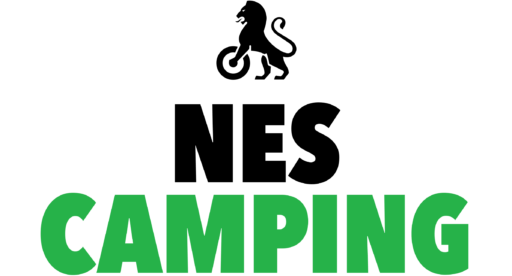 In the surrounding area around Nes Camping, you and the whole family can experience all that the summer has to offer. The square has distinctive vegetation and scenic areas overlooking the sea gorge. Jeløya is an island in Moss municipality. It is one of the largest islands in the outer Oslofjord, it is actually a peninsula where a canal has been dug between Værlebukta and Mossesundet. It is about a mile long and well 4 kilometers wide, and well 19 square kilometers large. To the east lies the island towards Mossesundet, in the southeast towards Verlebukta. 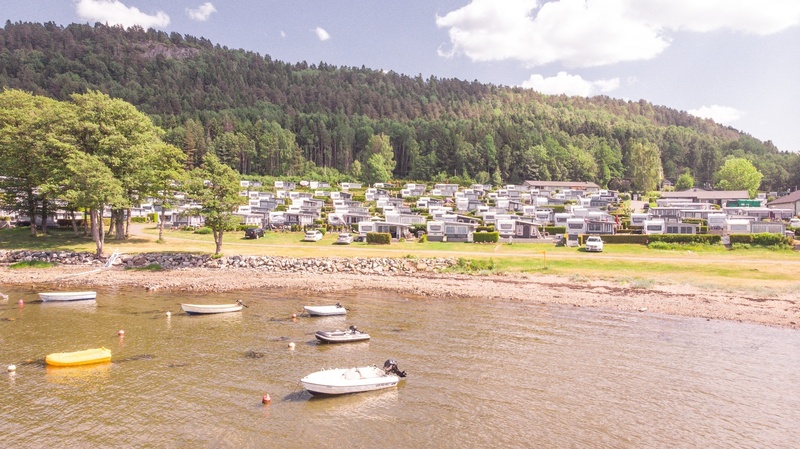 From the southwestern part, Gullholmen is situated with an untouched premiere. Northwest of Jeløya lies Bile and Bevøya, while the north side faces the Sonsbukta. The island’s highest point is Rambergåsen, 140.2 meters above sea level. On the island, there are several landscaping areas and nature reserves due to the unique nature. The island has beautiful hiking areas with its alleys and extensive trail systems, including the coastal path. The coastal zone is undeveloped around most of the island, so it is possible to walk unobstructed on foot around large parts of the island, where it is not too hilly. There are a number of easily accessible beaches all over the island, so there is almost always a beach sheltered for today’s weather and wind. The manor landscape at Jeløy is rare in Norway. On the island, there are a number of large farms with long alleys leading up to farms like Reier, Alby, Grønli, Torderød, and Kubberød.